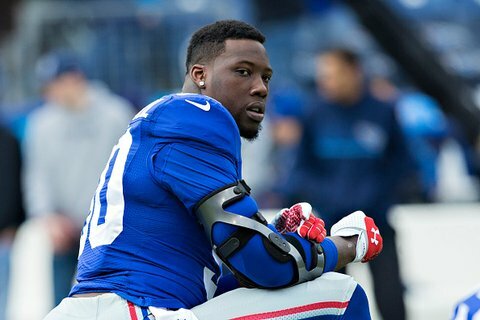 New York Giants head coach Tom Coughlin said Saturday he finally spoke to star defensive end Jason Pierre-Paul, but gave no real details about his return. “We had a good conversation,” But Pierre-Paul won’t return to the team until he’s healthy enough to get on the field.  Pierre-Paul has yet to sign his $14.813 million franchise tag tender and remains without a contract. JPP is still recovering from injuries to both of his hands he sustained on the Fourth of July in a fireworks accident.